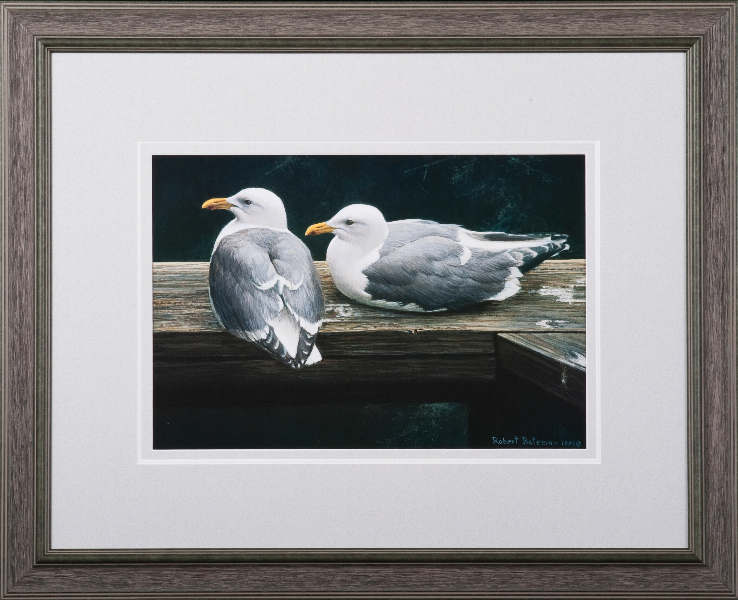 Print artwork looks fantastic when surrounded by the right frame. 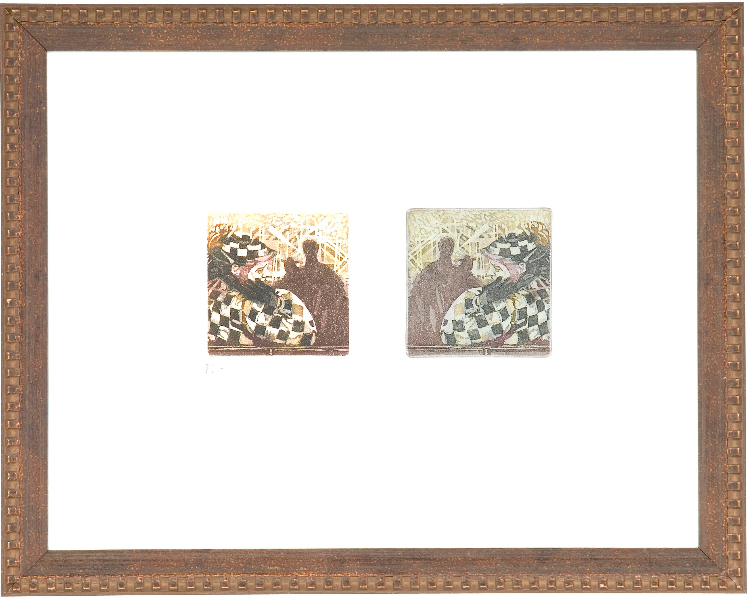 Whether it’s a replication of a classic museum piece or a print of two cute animals, the right frame makes a world of difference. 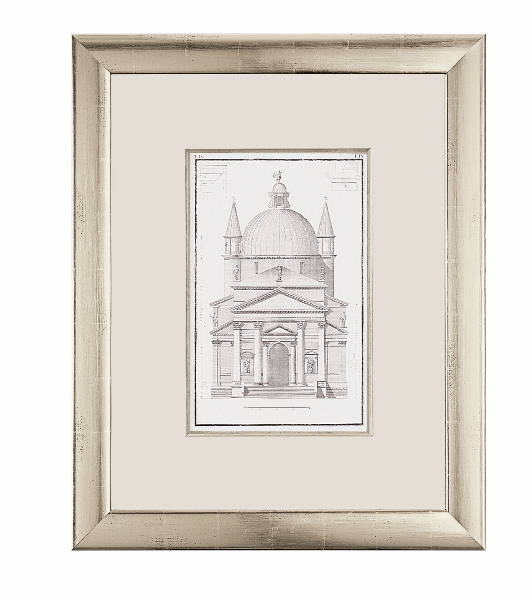 Our print frames come in both wooden and metal styles and feature a wide variety of designs and colors. 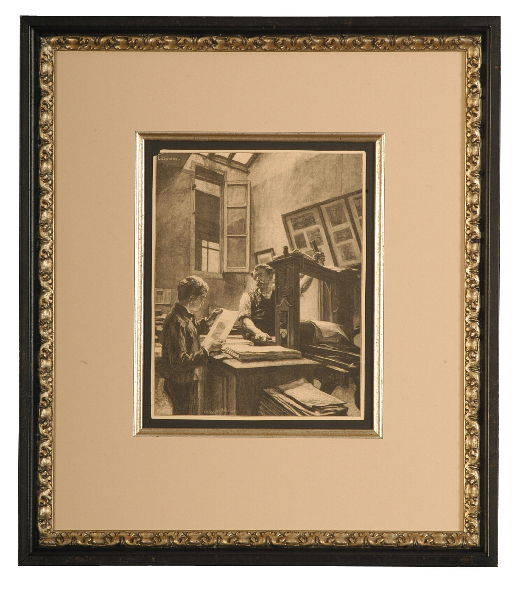 We customize all of our print frames to meet the exact needs of our customer and of the artwork itself. 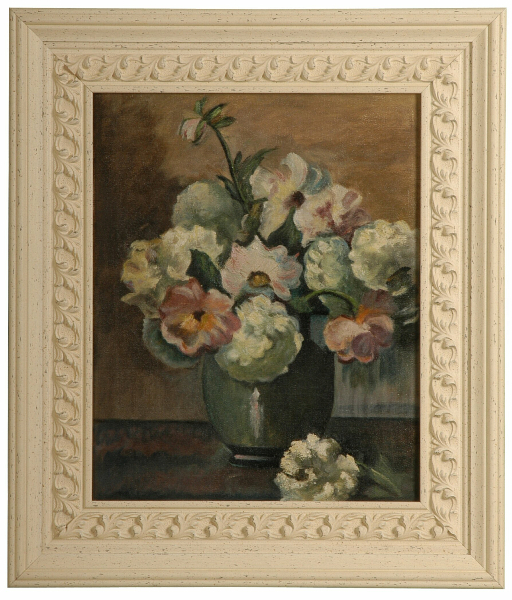 When you put artwork into a cheap frame, it can look tacky – even if the artwork itself is beautiful. 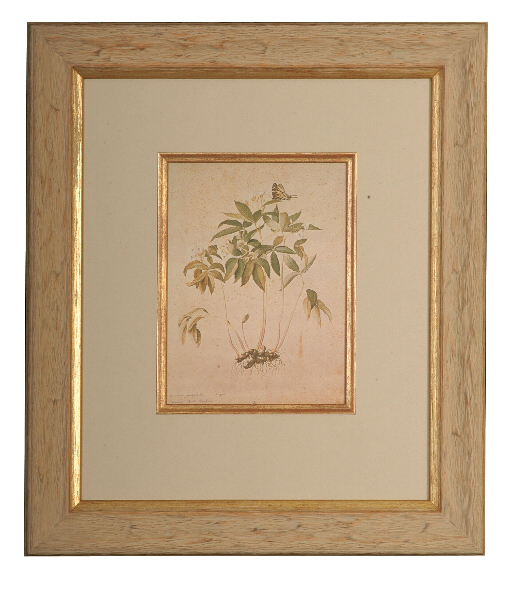 Our frames will provide a perfect complement to your artwork without taking anything away.